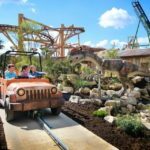 Prices start from as little as £202 per family in 2018, where you can enjoy 2 Days For 1 entry into the Theme Park, an overnight stay at a nearby hotel and breakfast. 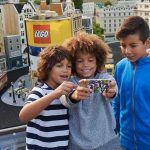 2018 breaks at 2017 prices starting from only £202 per family. 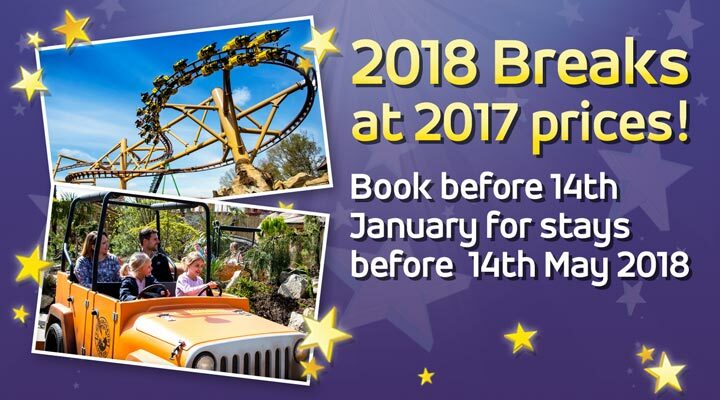 So not only does this Paultons Park deal include 2018 breaks at 2017 prices, but with all official short breaks, your family can enjoy 2 Days For 1 entry into the Theme Park, where you can enjoy a huge range of rides at both Paultons Park and Peppa Pig World. 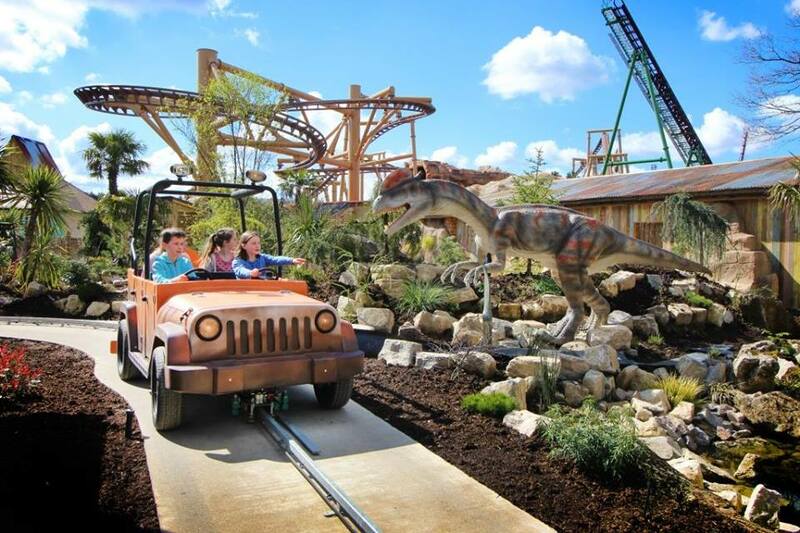 This award winning theme park is nestled in the heart of the New Forest, where Paultons Park offers over 60 amazing rides, shows and attractions to explore during your family short break. 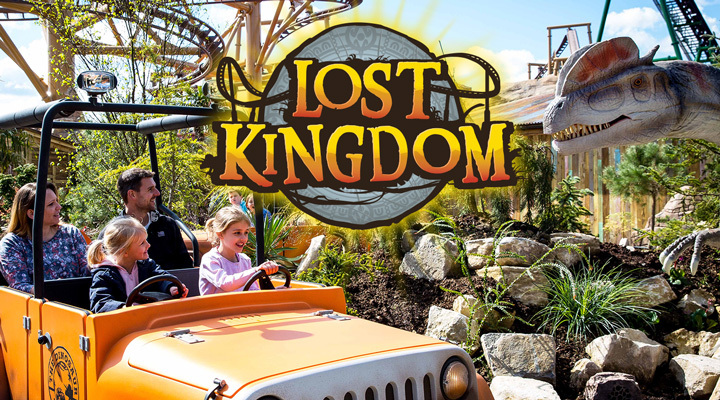 A big hit this year for visitors has been their new Lost Kingdom!! A Jurassic world where Dinosaurs of all shapes and sizes greet your every turn, an unbelievable prehistoric landscape where you will see, hear, and feel that you have been catapulted back to a long forgotten era. 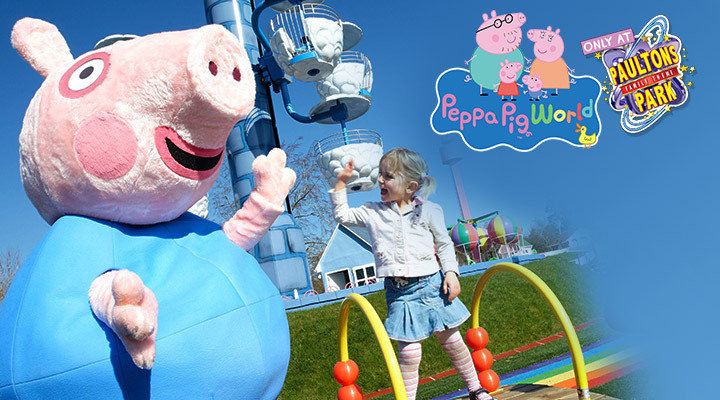 Plus, your little ones will love Peppa Pig World home to the famous TV character Peppa. 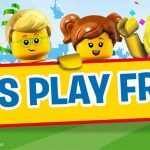 Explore amd meet Peppa Pig and her pals in their very own land where you can also enjoy seven Peppa-themed rides and attractions. 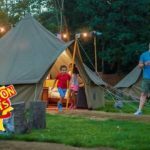 To book your Paultons Park 2018 break simply click on the link below to get the best short breaks prices before they go up.